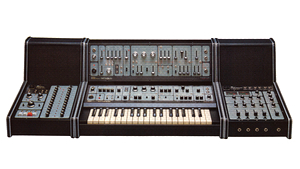 KitMonsters – Roland System-100. The music makers’ guide to making music. 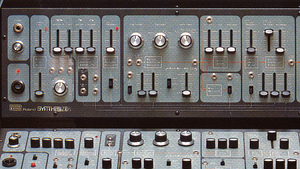 The System-100 is a legendary modular analog monophonic synth. 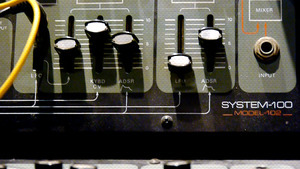 It has five modules - Synthesizer, Expander, Mixer, Sequencer, and Monitor Speakers. There’s a 37-note keyboard and multiple slider controls. 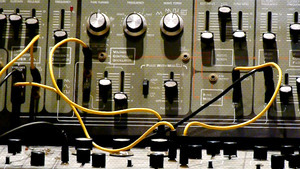 Users include Martyn Ware, Vince Clarke, and Daniel Miller of Mute Records.